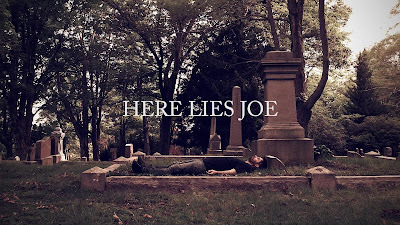 "Here Lies Joe" is a short character sketch about a suicidal man named Joe (Dean Temple), who joins a self-help group and bonds with a suicidal girl named Z (Andi Morrow) over their mutual desire to kill themselves. In their bonding over their desire to die, they may actually find a reason to live. This is a brief yet emotional and poignant short film that shows filmmakers often don't need a long-winded plot bogged down with a hundred places, people, and things to get the point across. This short is all about the need and desire for human interaction and connection. It is directed by Mark Battle, who also wrote the short with Pamela Conway. We were lucky enough to get a chance to see the film and really enjoyed it. 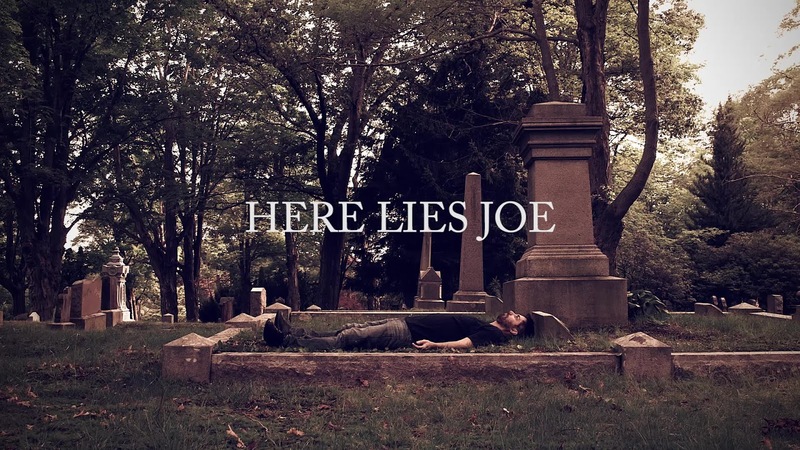 We definitely recommend seeking this out this short for its great acting and its honest story. It's a fantastic way to spend 23 minutes and is concise, well made, and rather telling for such a short amount of time.